In case you hadn’t noticed I have been featuring recipes from Real Simple magazine the last few days. Well you guessed it, Real Simple Magazine was the MOM of the month, for the month of August. I know we are already half way through September but if you remember at the end of August I was having some computer issues and so none of these recipes got shared then. None the less, here is the overview for that magazine. This was another magazine that I debated about doing a review for. Since it is not strictly a food magazine I, at first, did not think that it warranted a review on a food blog. However, compared to other magazines that have recipes but are not strictly food magazines, Real Simple has great recipes and a ton of specialty food/cooking/recipe features. Plus not to mention that these recipes are easy to prepare, have easy to find ingredients, and so forth making them, well simple! 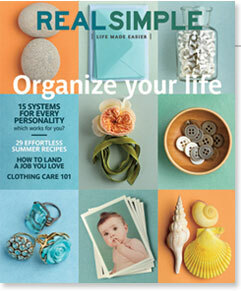 Real Simple lists Hands on Time, Total Time, and servings. 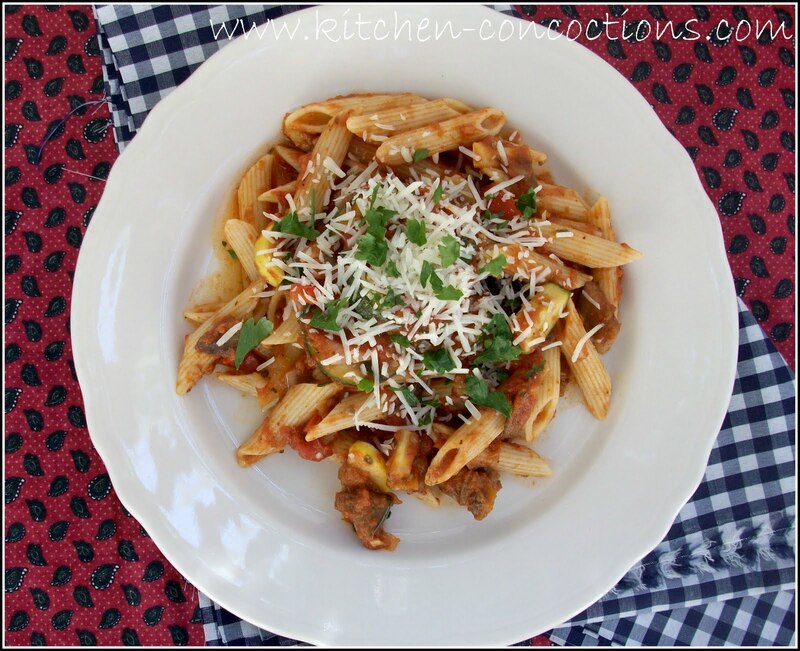 Like I said these are easy recipes with easy to follow directions. While Real Simple has recipes for everything from snacks, appetizers, breakfast, lunch and dinner; it does not have a TON of each of these recipes because it is not strictly and food magazine. There are recipes with more expensive ingredients (like fish and certain cuts of beef), but because the recipes are ‘simple’ the ingredient lists are relatively short. In fact there is even a section of budget friendly recipes in each edition. All recipes have extensive nutritional information listed. This is a very hard feature to find! Plus they are all labeled with icons representing ‘one pot meals;’ ’30 minutes or less;’ ‘heart healthy;’ etc. Also in each edition there is a quick and fast section where there is one ingredient and then 10 different ‘quick and simple’ recipes to use that one ingredient. 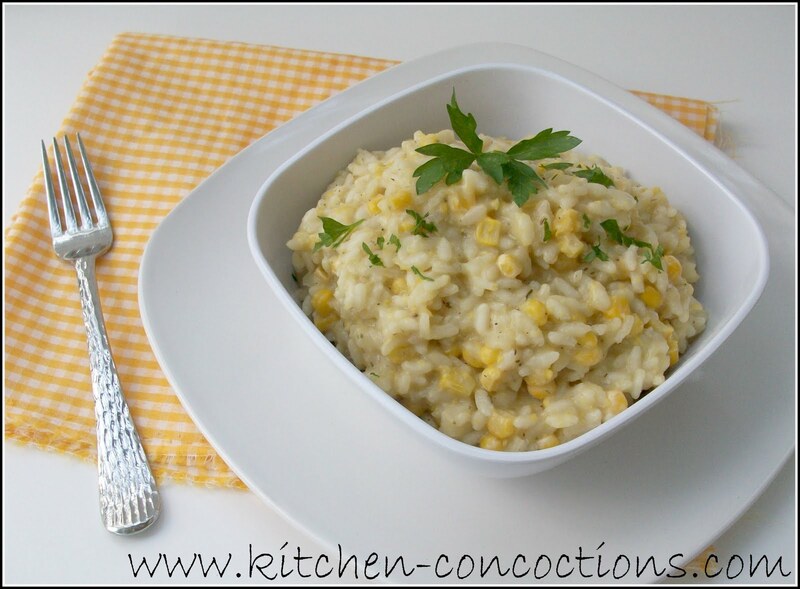 I am a huge fan of risotto and I love that this version uses pureed corn to help thicken it. 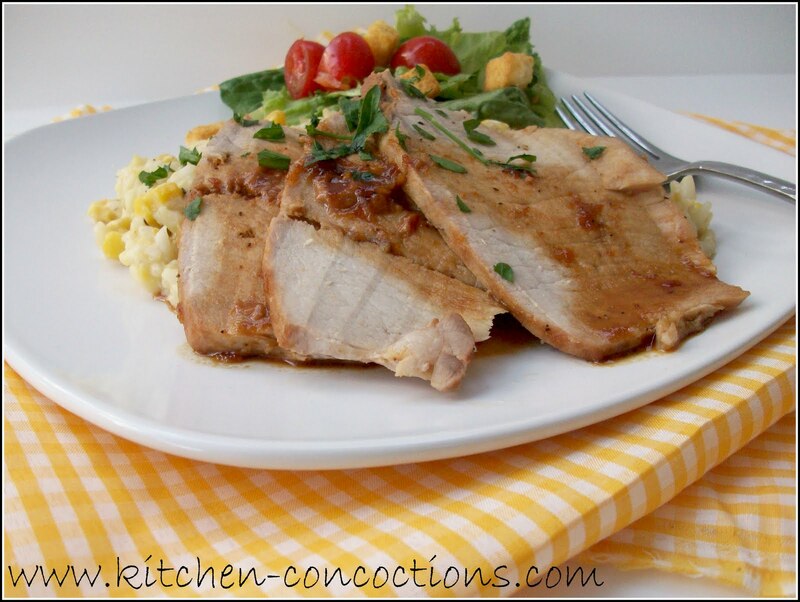 Simple yet flavorful this Apricot Glazed Pork Loin is so comforting. 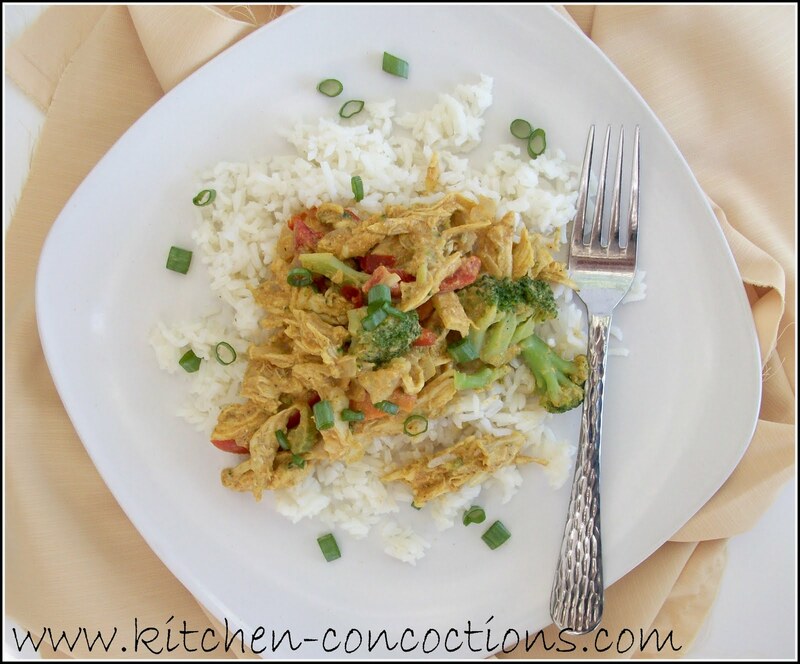 Chicken curry, this is a great recipe if you want to add some international food to your dinner plans. 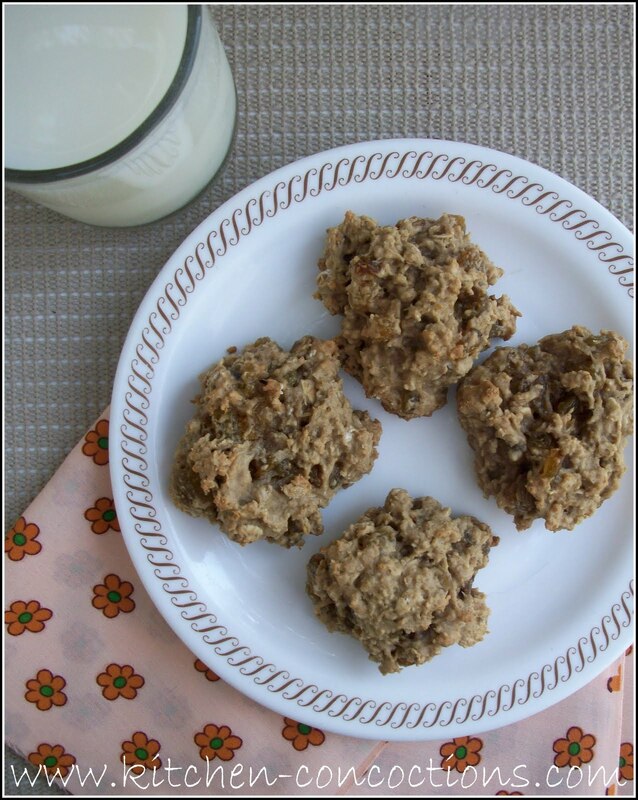 And if you need a healthier cookie that tastes wonderful and will be gobbled up by all, defiantly make sure and make these oatmeal cookies. I used to subscribe to Real Simple, and LOVED the recipes. They really were simple, but always packed full of flavor. Now I'm missing that I don't subscribe anymore!